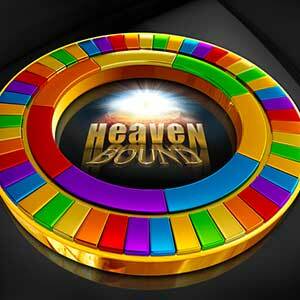 An electronic Bible Board game with multi colored squares, seven playing tokens and multiple choice questions. There are 6 squares before the 7th and you can choose the value of the question you wish to answer according to the amount of squares you want to move towards the 7th square. The aim of the game is to answer the value 7 question correctly and to win a token to form a crown and the winner is the one who forms a complete crown first. Own the full game on PC and MAC (Coming Soon). The electronic game is a start to the board game which will be produced and launched soon! CMB (Christian Magazines/Music & Books) a Christian bookstore selling local and imported books, bibles, music and gifts opened in 2003. 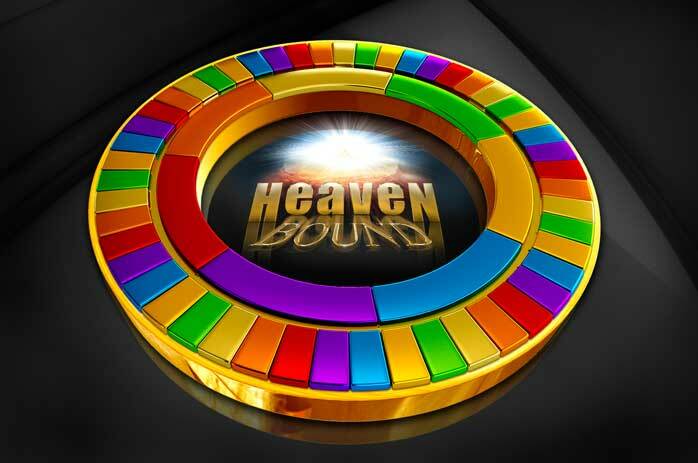 We developed our own product under the registered name HeavenBound™ which we have started creating in 1992 and have evolved into what is being launched today, an electronic Bible board game. 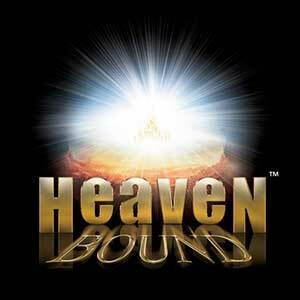 The name HeavenBound™ resulted from the bible teaching that Christians are going to heaven. 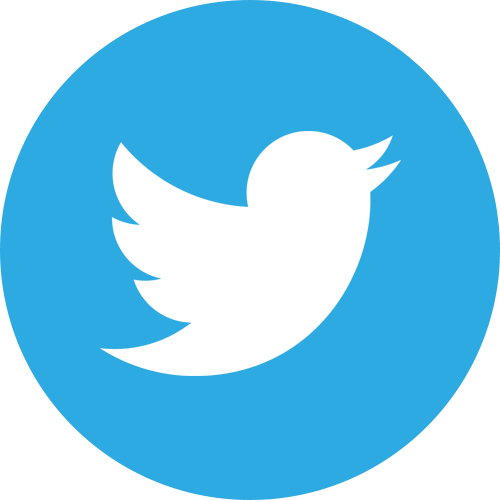 This product is still evolving and has such vast potential that it has become its own brand. Play the Game, know the Word. Know the Word, play the Game. 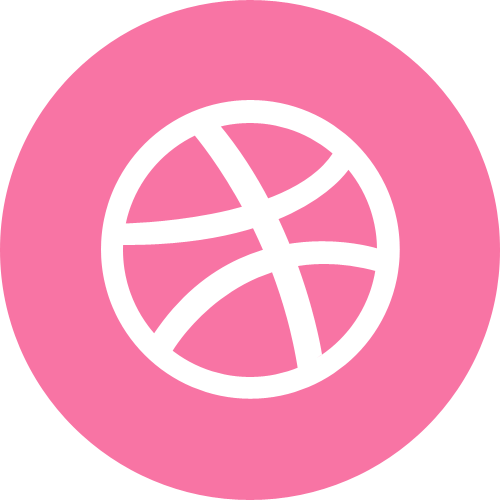 Developing games and products that inspires the user to study God's Word and prepare for Heaven. 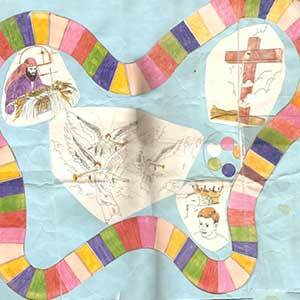 The original idea for the design of the board game, way back then in 1990. We took the idea to Christian Bookstores to do some market research. As rough as it looks, we had very positive responses and even some orders for the finished product. 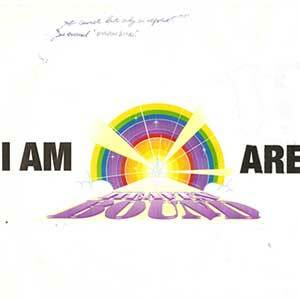 The original logo. This was designed in 1991. 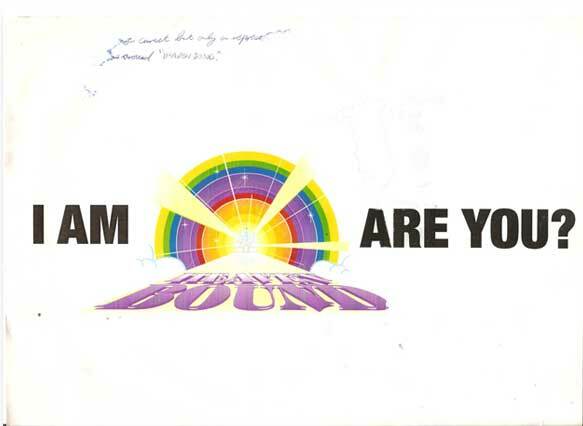 We printed some T shirts and bumper stickers with this message back then. 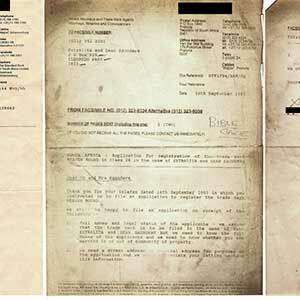 The original documents of the registration of the “Heavenbound” name and trademark from 1992/1993. This has since been renewed and is now fully registered and updated. 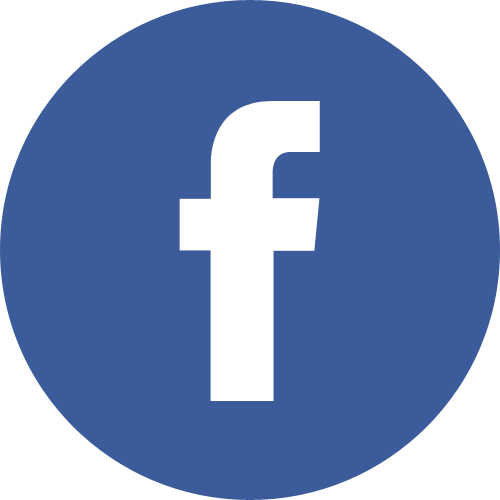 The revised and modernised Heavenbound identity was conceptualised and produced. 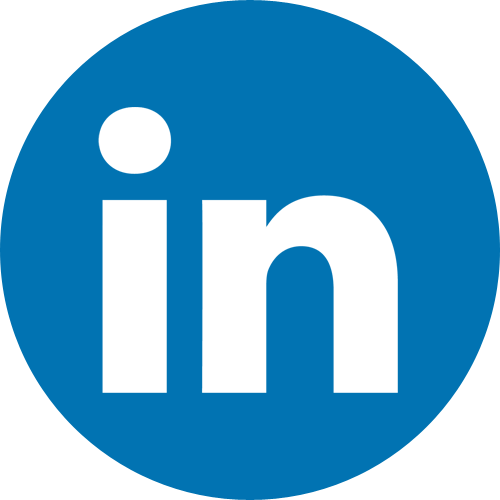 The logomark has a very imaginary, captivating attribute about it besides the fact that its timeless. 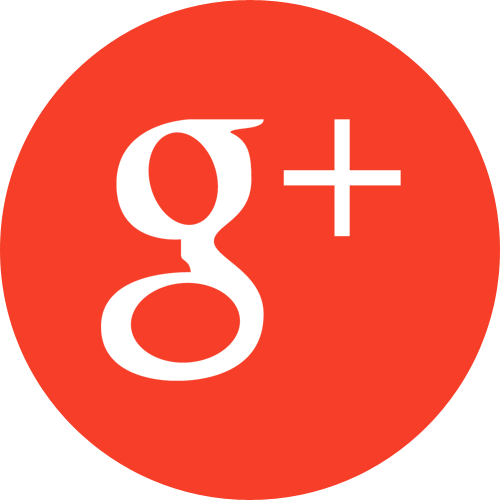 We are confident that you will enjoy it as much as we enjoyed creating it. Development on the electronic (PC) version commenced. There were always going to be two versions of the game, namely: the physical Board-game and the PC version. 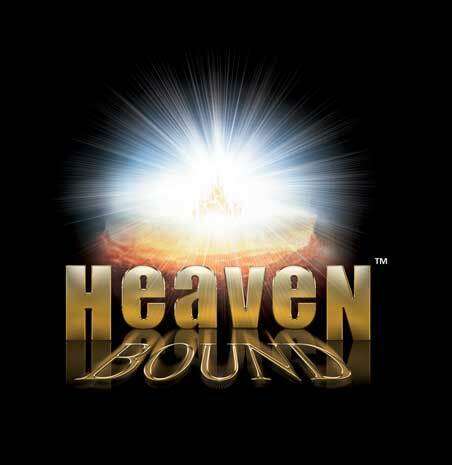 Heavenbound has many exciting products in store with more interesting, divinely inspired games and merchandise for all ages being currently developed. These are beautiful products that will bring countless hours of fun for the whole family.